Q&A with director, Nick Brandestini, after the screening. For the Iñupiat teenagers of Barrow, Alaska, growing up is a little more complicated than it was for their ancestors. They are the twenty‐first century descendants of a culture that has endured for more than a millennium on this isolated, but now rapidly changing tundra. 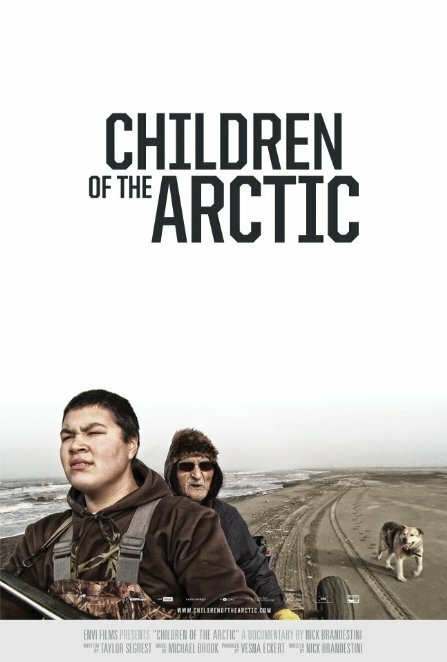 Children of the Arctic is a coming-of-age portrait of five Native Alaskan teenagers as they embark on their journey into adulthood and wrestle with their roles as inheritors of a jeopardized culture. Their decisions are inseparably tied to the fate of their community. Who will carry the Iñupiat torch? Who will choose a more individualistic path? And what hangs in the balance?